Thousands of clients cannot be wrong! 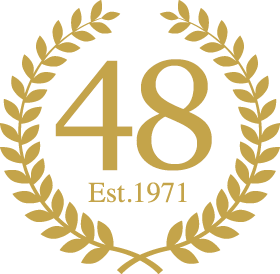 For the last 48 years we have earned our reputation as Dorking's friendly barbers, offering traditional cutting as well as all the latest styles. Why not have a short back and sides, crop or fashion cut? Maybe a beard trim, shampoo and head massage or perhaps highlights? The choice is yours as we do the lot! 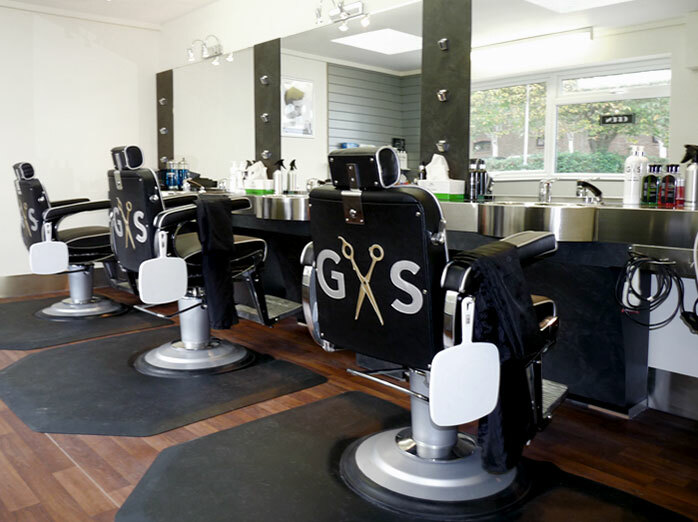 Our barbershop is stylishly fitted out with custom chromed chairs on a smooth woodgrain floor. We offer reasonable prices and reduced rates for children, students and senior citizens any day of the week with no restrictions - you are welcome anytime. 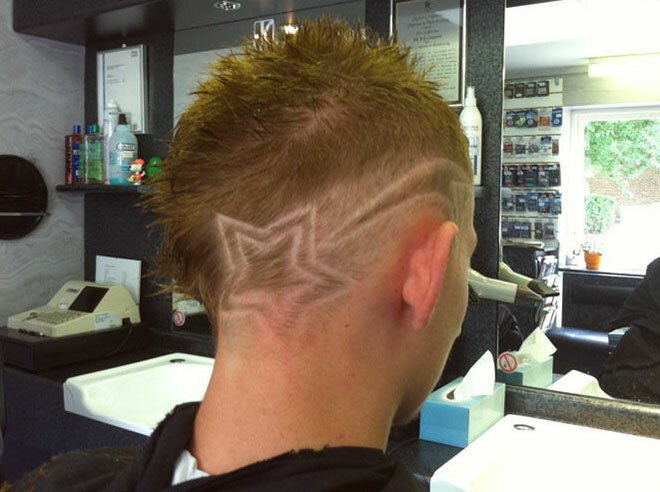 So if you're looking for professional master barbers in Dorking, pop in or get in touch. Chairs are available (excluding holidays or illness) Monday to Saturday. Hottest barber shop in the South!